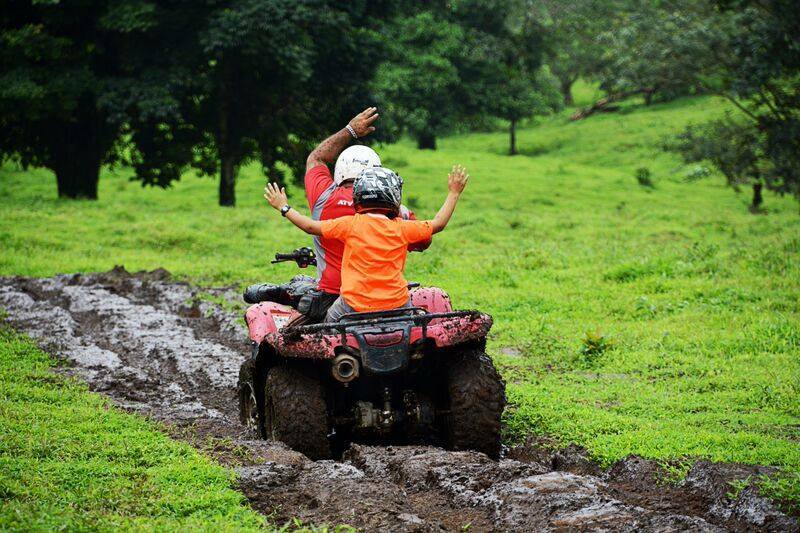 Come with us and experiment one of the ways to observe and enjoy, in a safe way, some of the most beautiful Tropical Forests in Costa Rica. 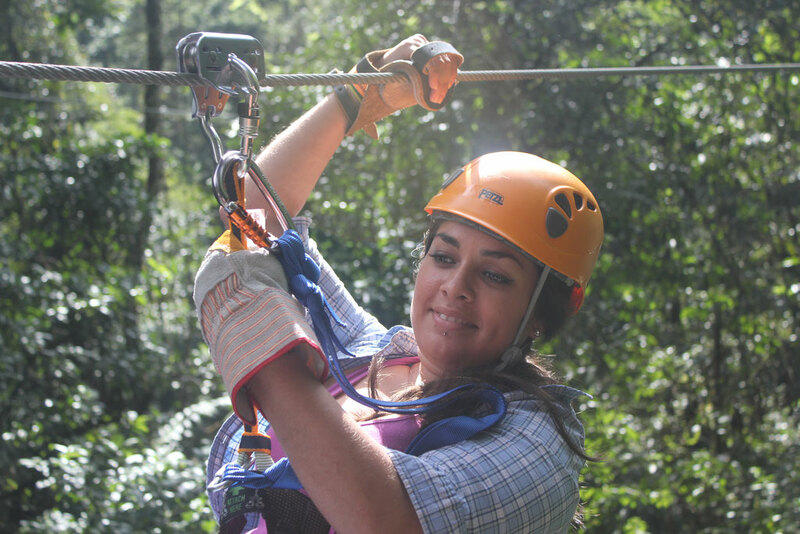 Canopy tours can be enjoyed by anyone in moderate shape over the age of 6. The tour consisted of making ascensions with ropes to get to the top of the trees, staying above the Canopy forest, made us tell you all the properties and significance of these forests for everyone. On the platforms the professional guide spoke to the people about the beautiful landscapes that they were seeing at that moment and then we move to next platform zipping on the cable. 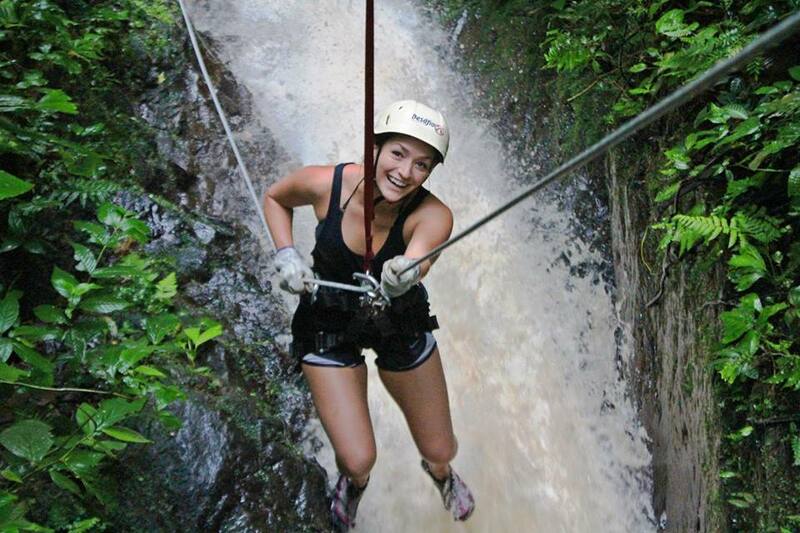 Here you will find all the information that you need to know about all the major Canopy tours at Arenal Volcano area: Arenal Mundo Aventura Canopy Tour, Athica Canopy Tour, Canopy Vista Arenal, Canopy Los Cañones, Arenal Ecoglide Canopy Tour, Sky Tram and Sky Trek and Cr Arenal Canopy tour. 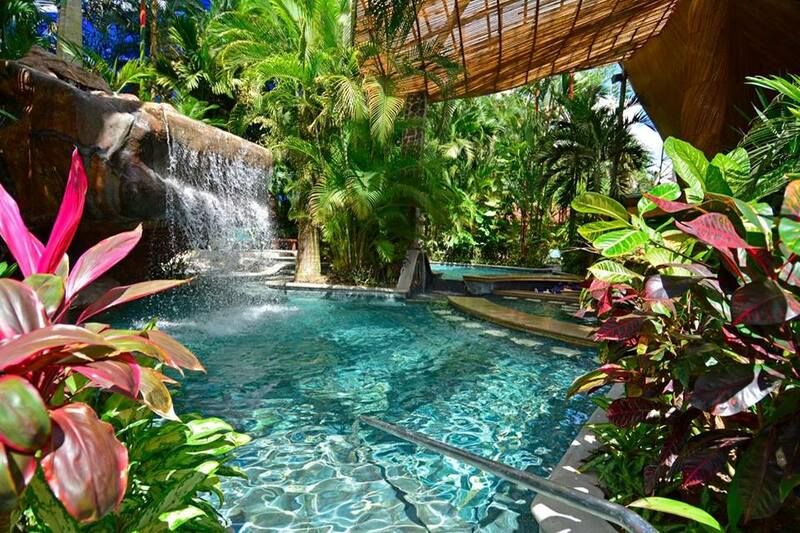 Our great relation with the best companies of the area let us to offer the best prices and excellent arenal and Costa Rica vacation packages, where you will enjoy the flora and fauna of the country in combination with the adventure. Now we offer you different options of the most attractive and diverse system of cables to enjoy the rain forest at Arenal Volcano area. 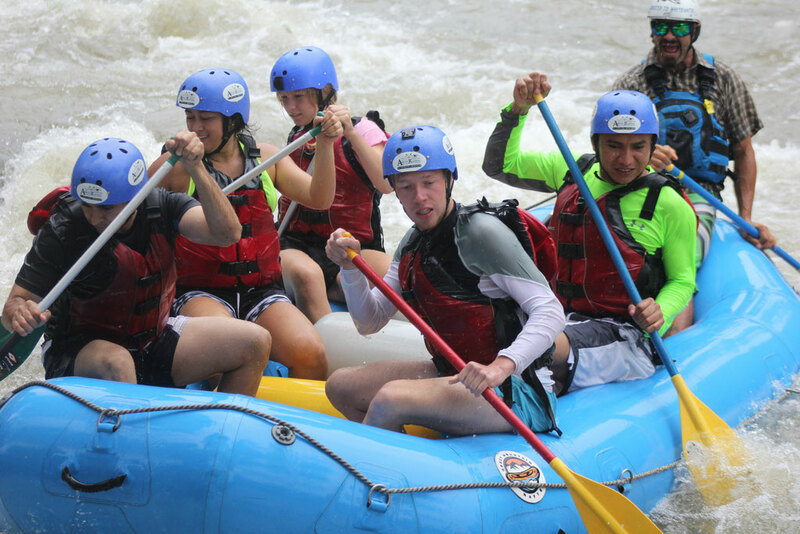 We provide you all the information that you need to book through us the best Canopy Tours and the best Combo deals at the Arenal Volcano area. We accept all the major´s credit card. 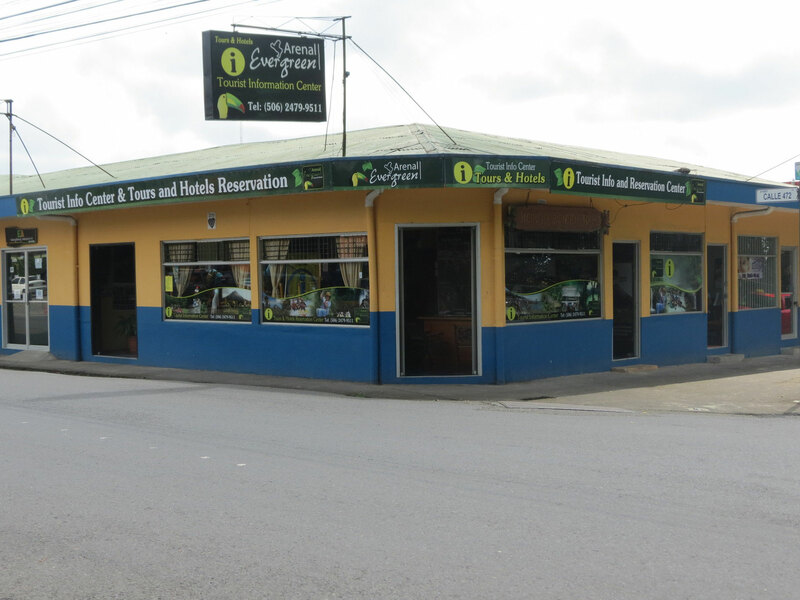 We are located 150 meters south of Alamo Rent a Car. Secure payments by PAYPAL when you reserve with us! 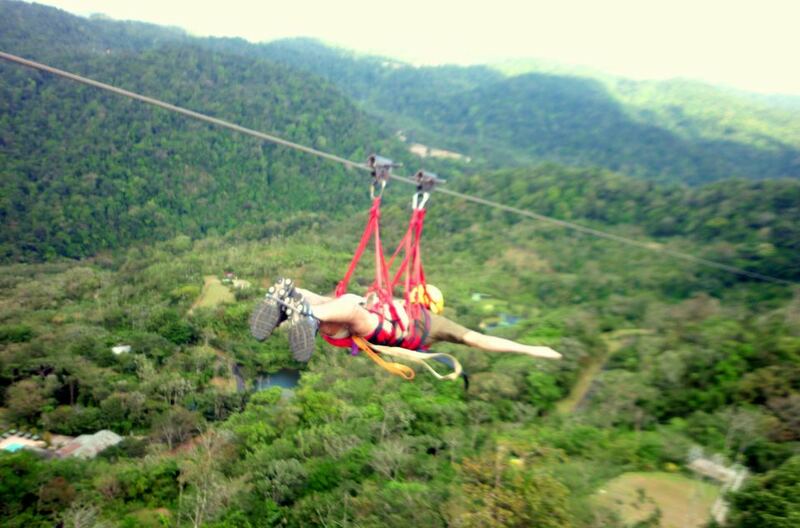 In one place, all the info that you need to know about the best Canopy Tour in Arenal. 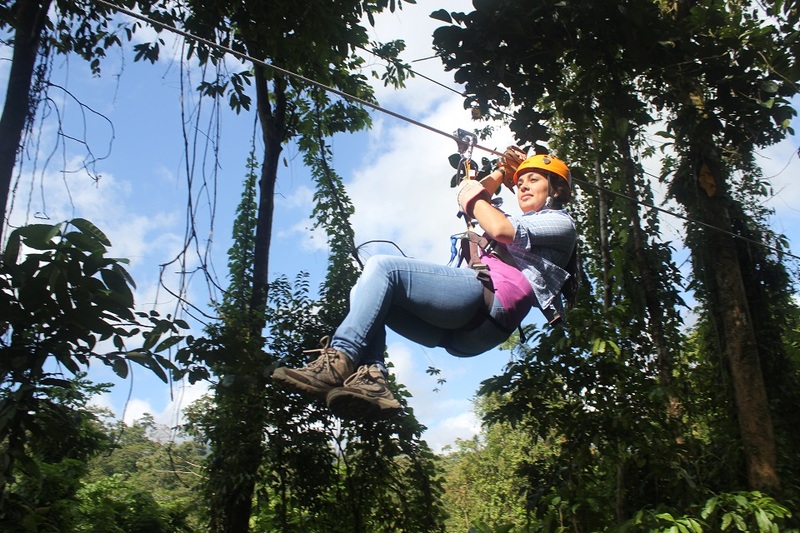 Toda la informacion sobre los mejores Canopy Tour en La Fortuna - Volcan Arenal.